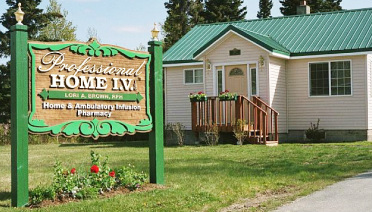 At Professional Home IV, our team is dedicated to providing you with only the most trustworthy IV therapy services backed by years of hands-on practice and experience. To sign up for our services, contact us today to speak with one of our helpful infusion professionals. Located behind Bearly Threaded Quilted Too, across from KeyBank.